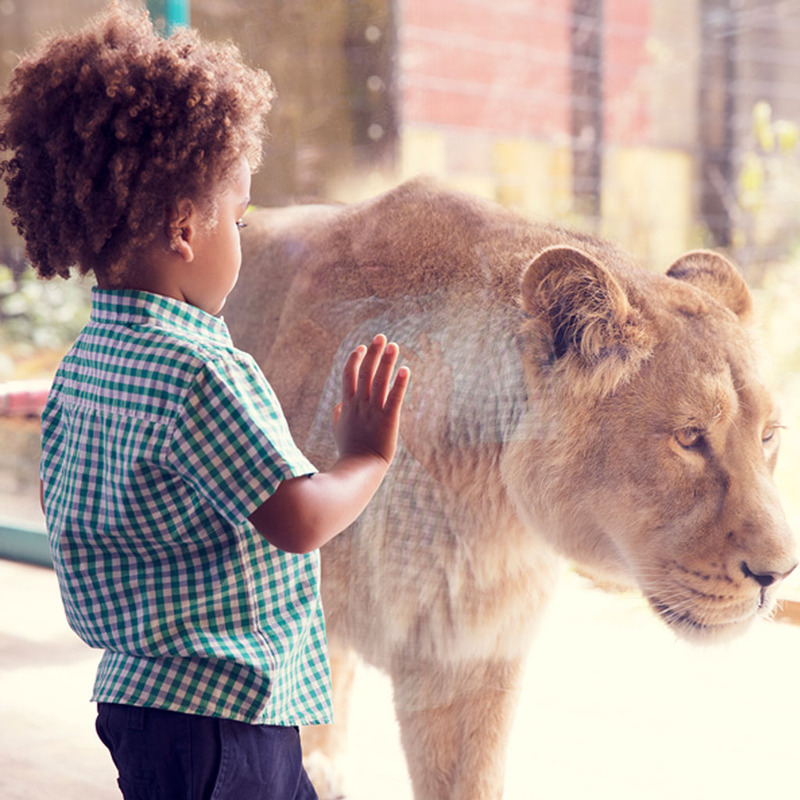 Give your loved ones a whole year’s worth of amazing wildlife, with unlimited visits to both ZSL London and Whipsnade Zoo! This gift membership is valid for a family consisting of 1 adult and up to 5 children. Membership starts from the date the recipient activates the membership. Details on how to do this are all included in the pack.